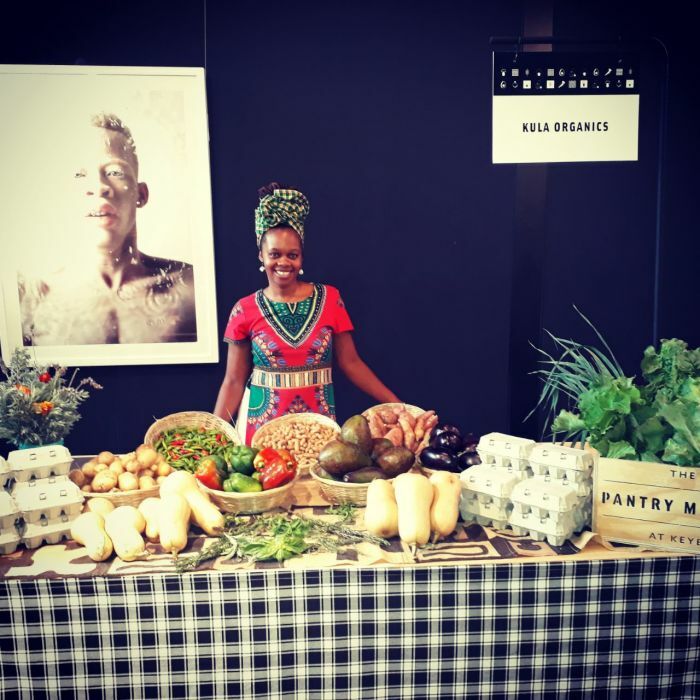 Founder of Kula Organics, agripreneur and digital storyteller Nonkululeko Britton-Masekela shares some recipes to fight sickness, and talks about the health benefits of mint and rosemary. Britton-Masekela says that the moment you put mint in the soil, it becomes uncontrollable because it grows widely and spreads. She adds that mint can grow in pot plants and thrives in an environment surrounded by a lot of water. Did you know that mint is amazing when it comes to colds, flus and even constipation asks Britton-Masekela. If you boil water and add a handful of mint, you can use this combination to nip sicknesses in the bud she says. Rosemary is also an immune booster and it helps with colds and flus, it’s also a pick me up which is really cool. Britton-Masekela says that if you’re feeling sluggish then just boil water and add a few sprigs of rosemary to drink. It has an amazing aroma and you could even drink it as a tonic in the morning she adds. Rosemary is also good for headaches. There are things that are readily made in our store with turmeric, ginger, garlic and lemon says Britton-Masekela. Discovery Health, Dis-chem, Clicks, and Uber have kicked off the 2018 flu vaccinations for winter. Eat-Ting Author, Anna Trapido chats to Phemelo about an organic food farm called Wicked Food Earth .